St. Theresa offers a Tuition Assistance Program to help currently enrolled active St. Theresa School Families with children in Kindergarten through 8th grade who are experiencing a financial setback which would cause them to withdraw their children from school. In order to apply for financial assistance, families should submit their completed financial assistance applications directly through Smart Tuition. Please know that all information submitted for financial assistance consideration is confidential. To be considered (with your K-8th grade tuition) please complete the application at Smart Aid by April 1st. 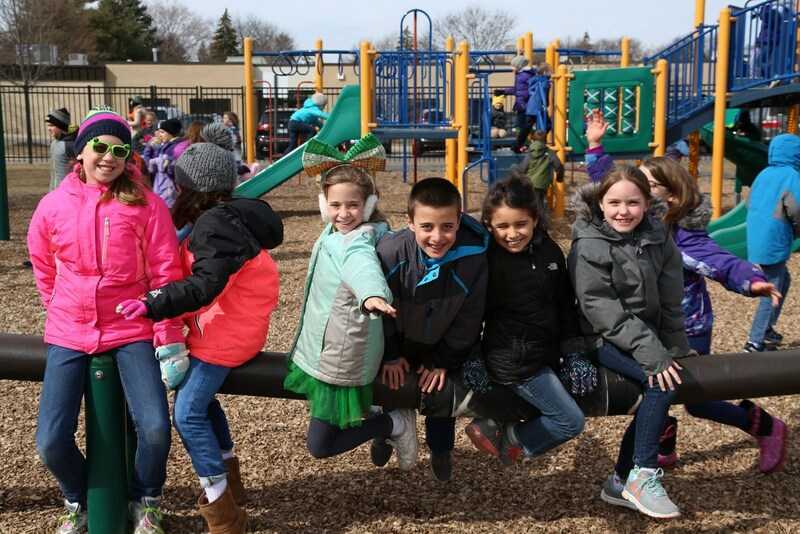 Attending an elementary school is one of the biggest decisions parents will make, and enrolling in a tuition-based school requires even greater consideration and financial planning. We want to work with our current STS parents to make St. Theresa a reality for as many families as possible. Please know that all information submitted for financial assistance consideration is confidential.